May is National Asthma Awareness Month. So TAKE ACTION and BE AWARE. 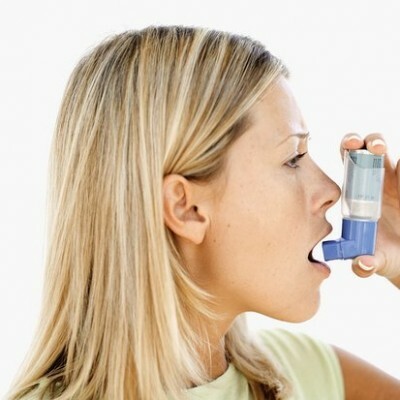 Asthma is a chronic inflammatory disease that attacks the airways (respiratory system), making it difficult to breathe. This is a more common disease than it should be, and must not be overlooked. If you have asthma, or know someone who does, you may be more familiar with the symptoms of an attack and how to avoid worsening the effects. If not, a tip everyone should know and remember is how to spot an asthma attack: Especially because a person in the midst of one will not be able to explain what’s going on and what you can do to help. Be aware if you notice someone coughing, struggling to breathe (like wheezing), and someone who becomes disorientated or easily irritated. Bear in mind the next step after spotting a symptom is to stay calm. Sounds simple right? But it’s not as easy as it sounds. However, this is the most important step. Afterwards, find out if they have an inhaler – most will – and proceed to encourage them to sit up; this will help clear their passageways, allowing more air to flow in. Once the inhaler has been used it should take approximately 10 minutes before the person will breathe normally again and regain control. If symptoms worsen, he or she may need to be taken to the hospital.